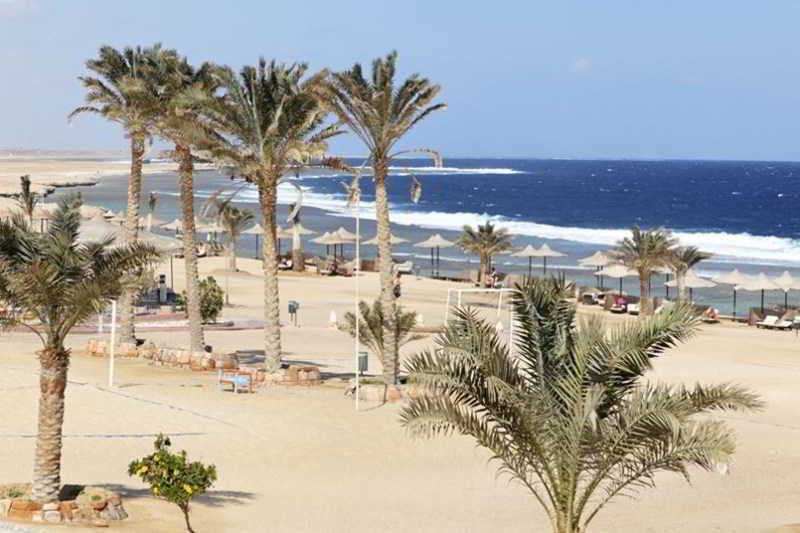 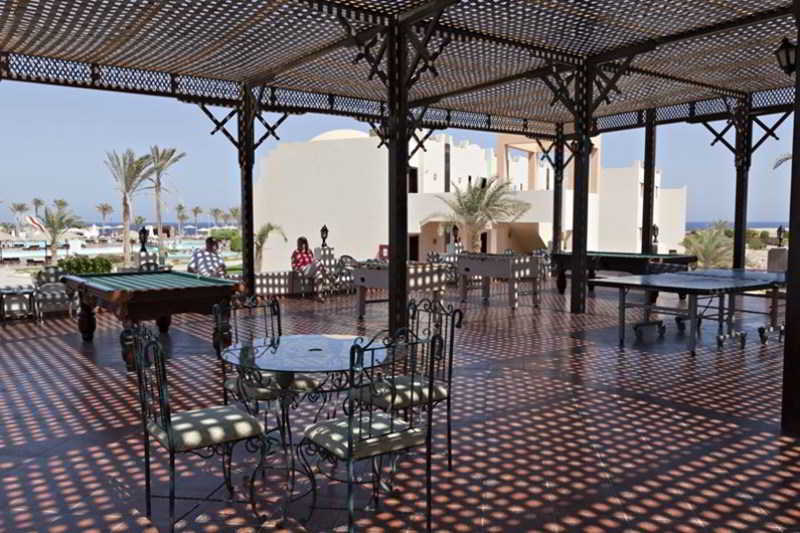 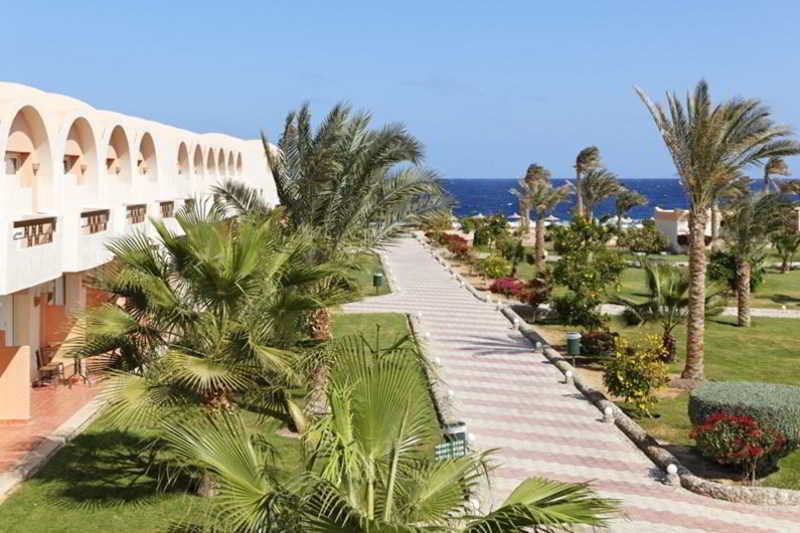 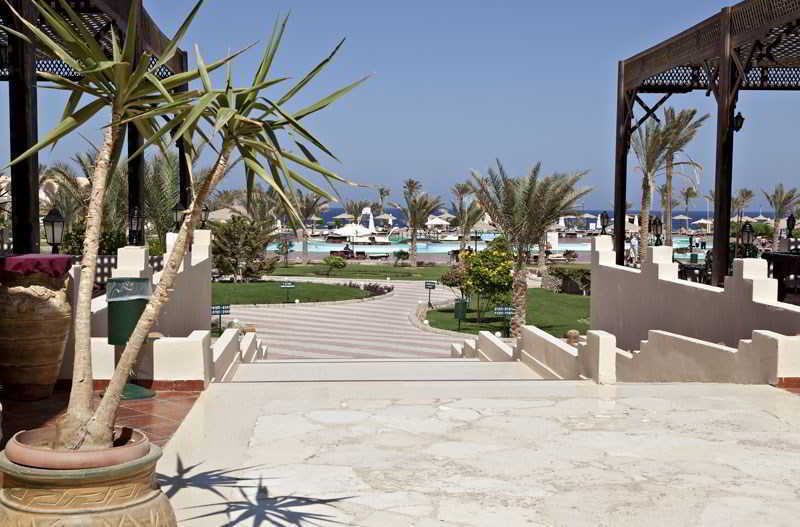 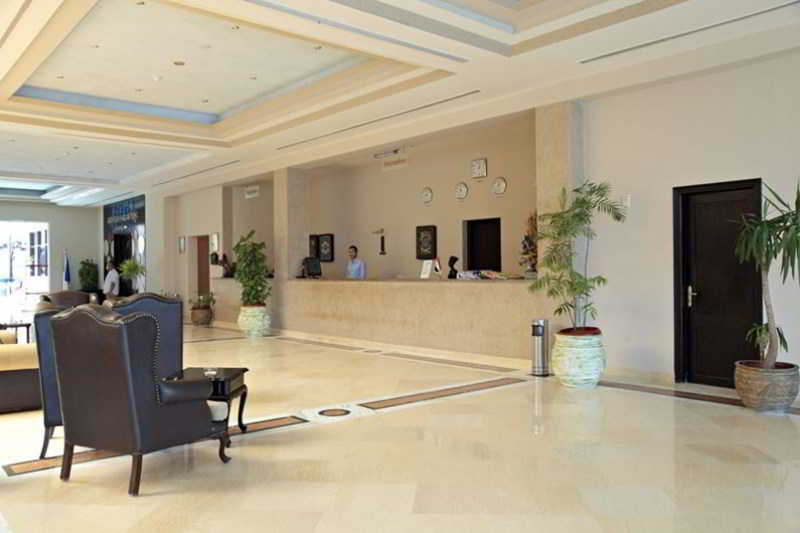 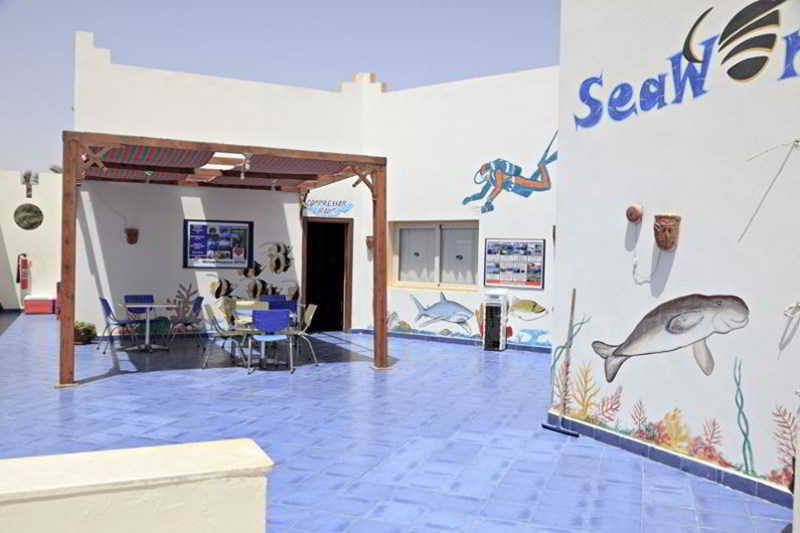 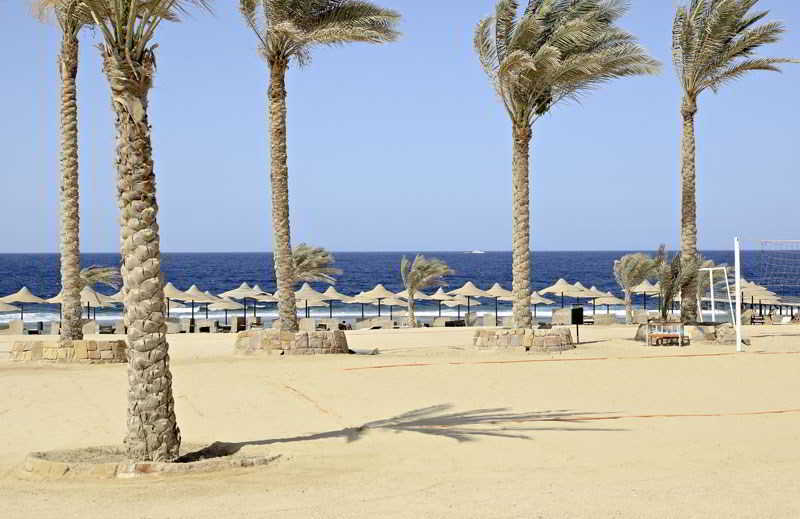 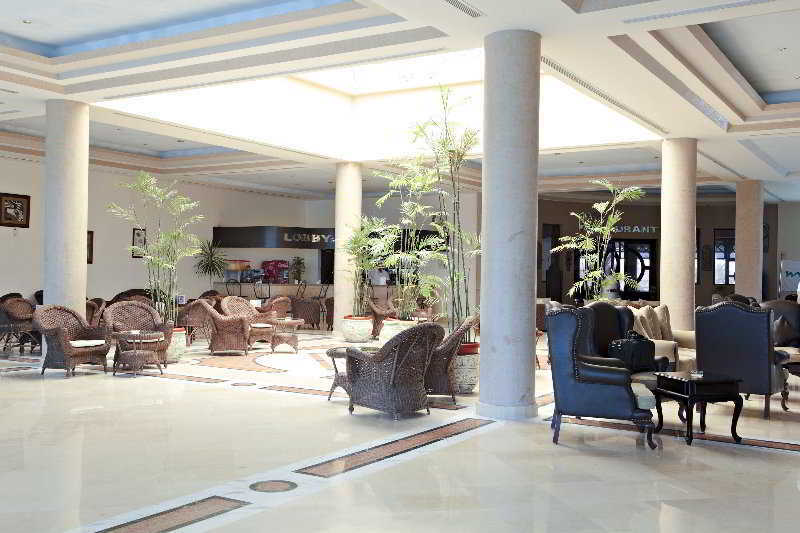 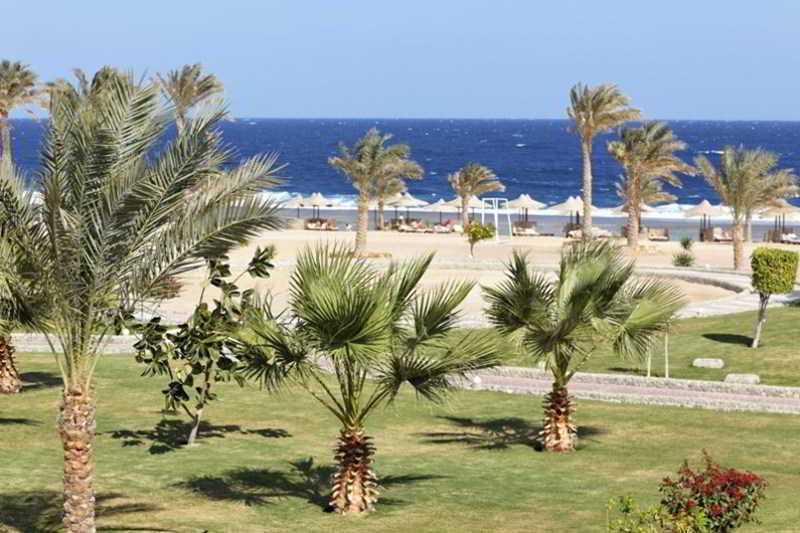 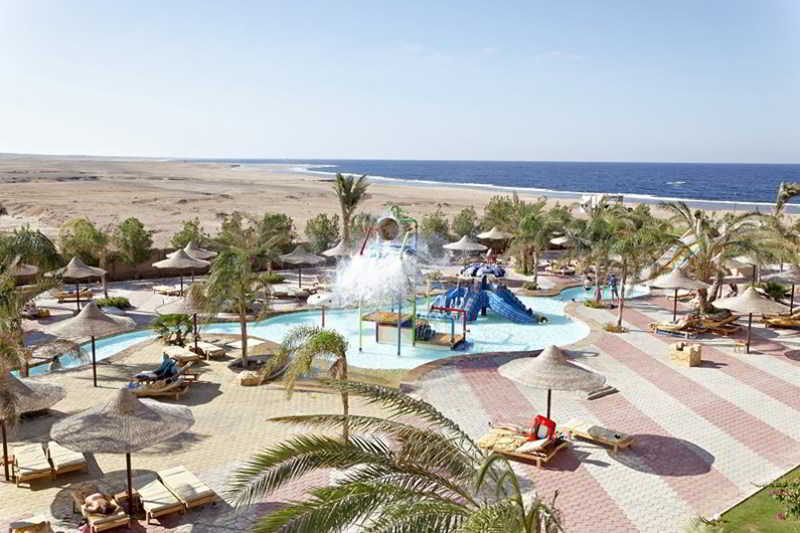 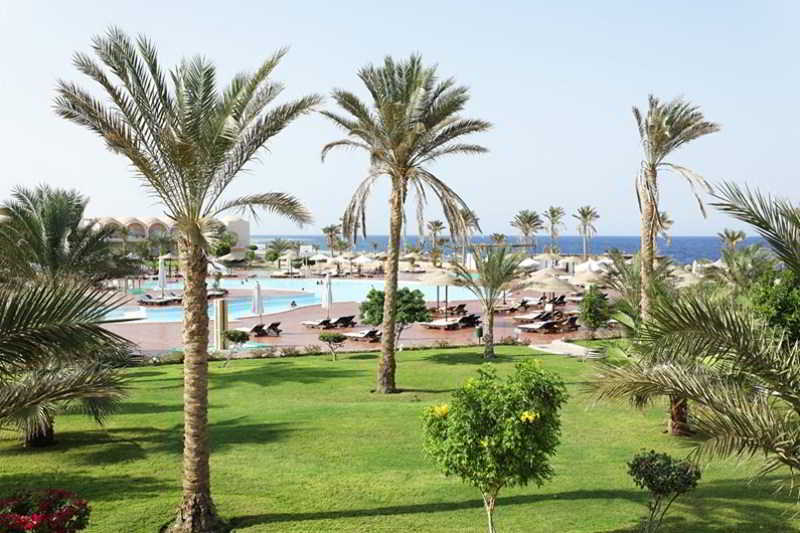 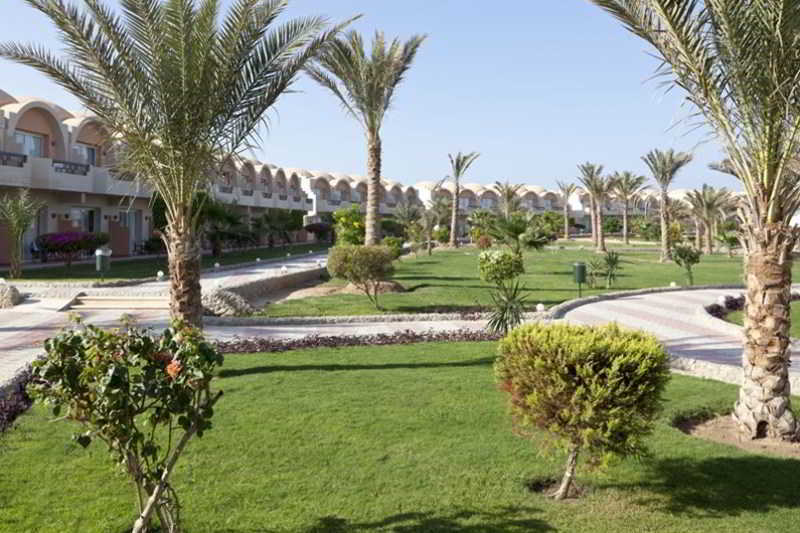 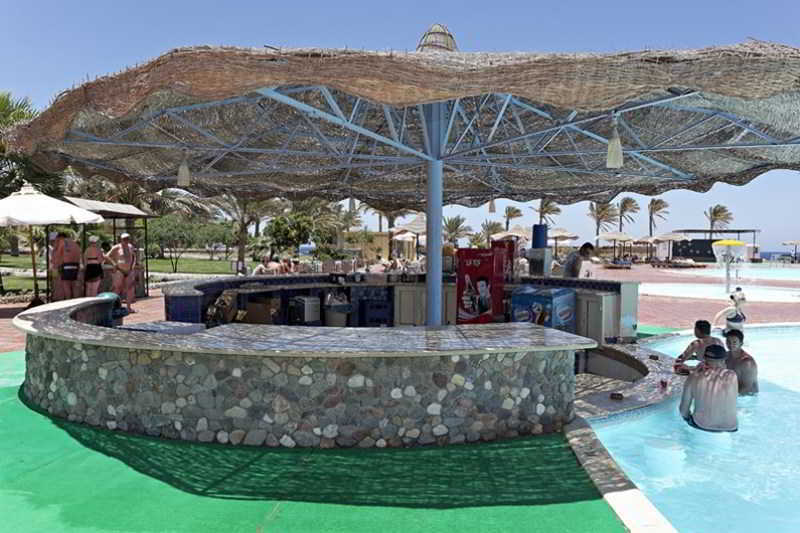 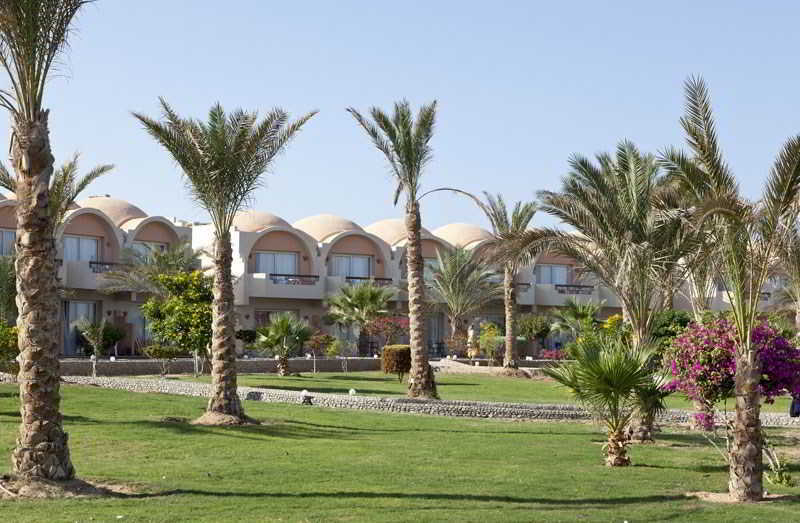 This delightful hotel is located 8 km north of Marsa Alam International Airport and offers the most beautiful views in the Red Sea natural protected area between the famous Red Sea chain of mountains and the magnificent Red Sea. 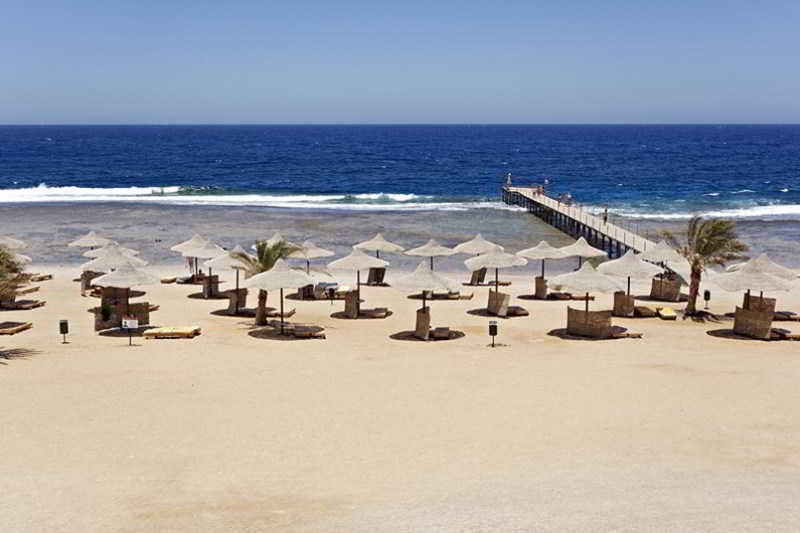 It is only 210 km from Luxor and Aswan. 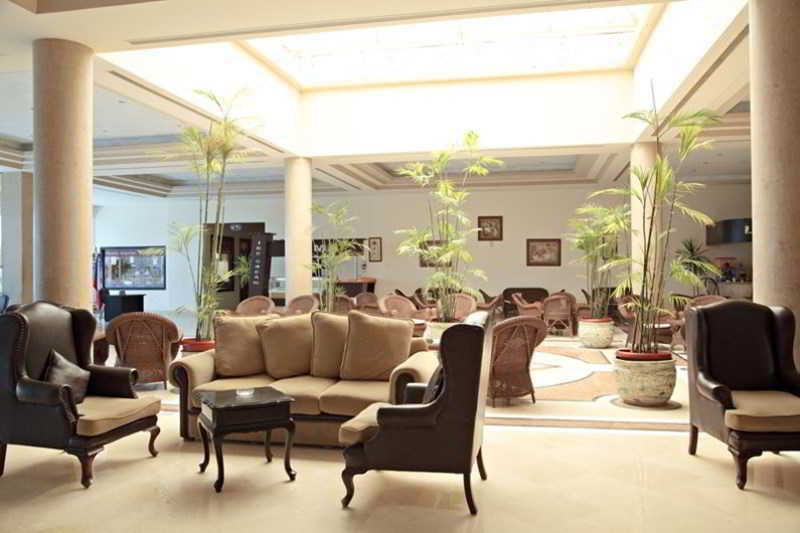 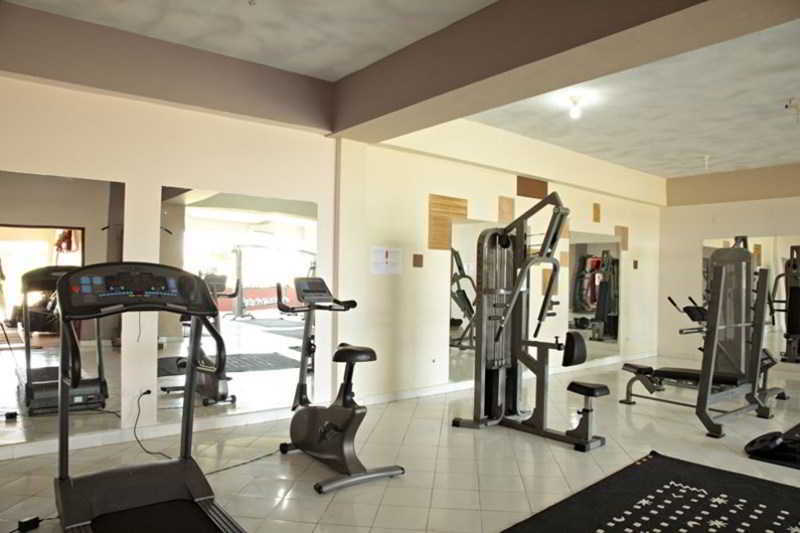 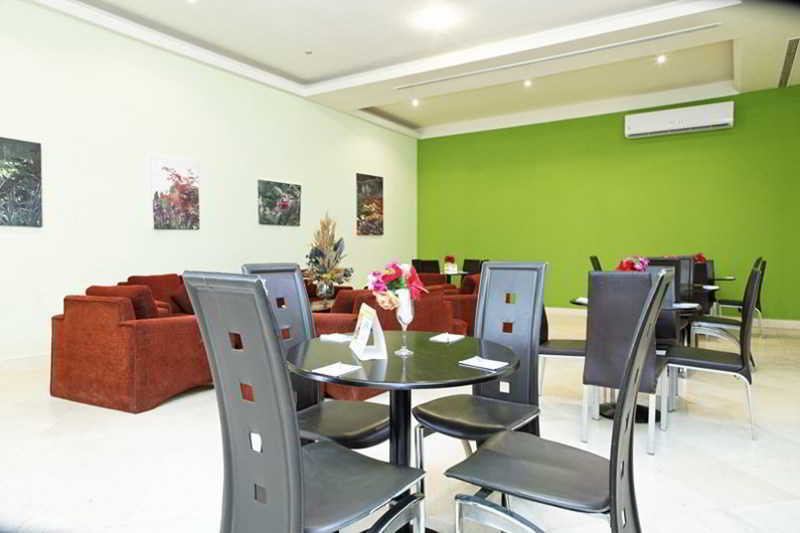 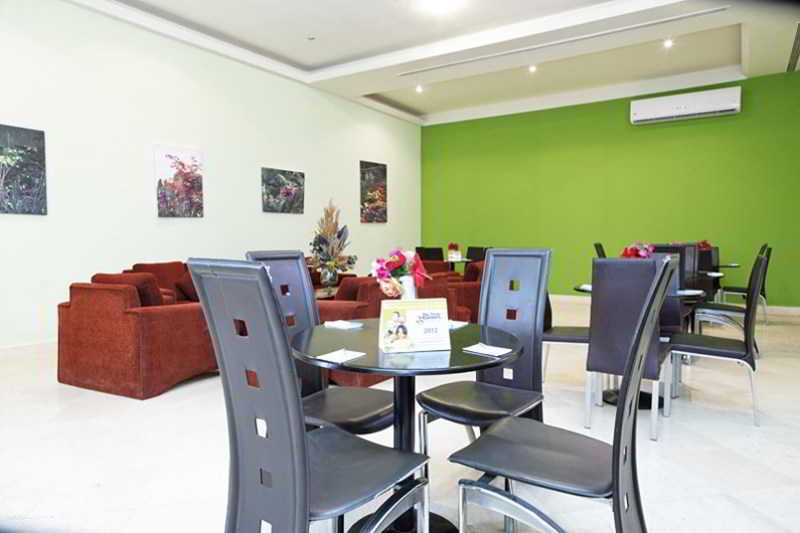 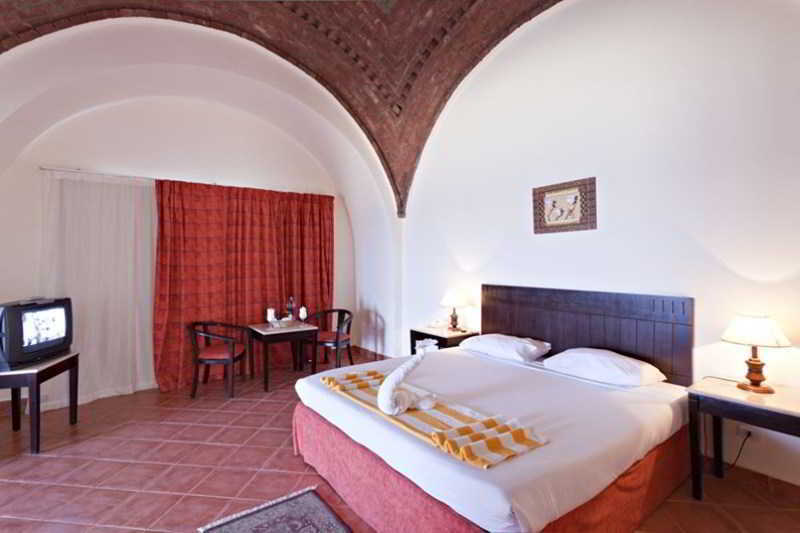 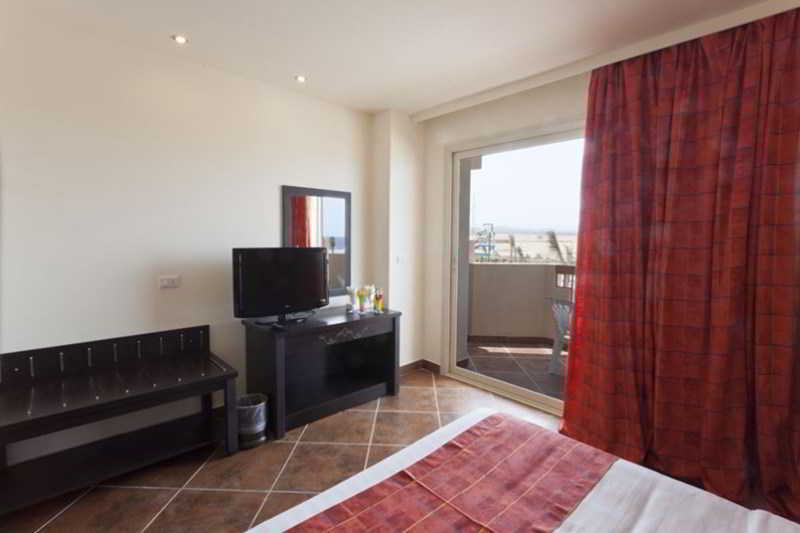 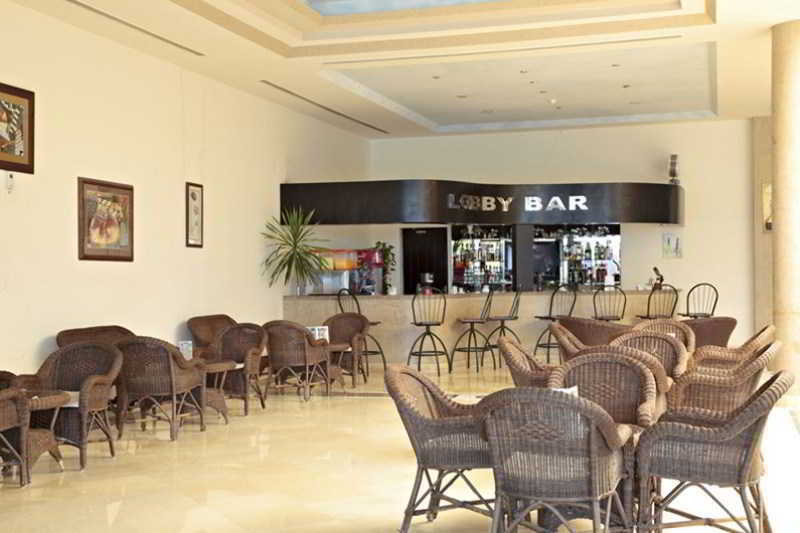 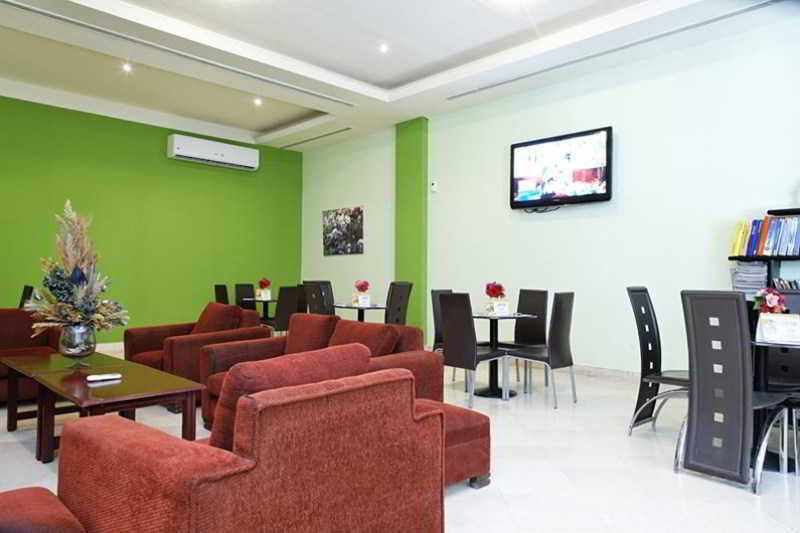 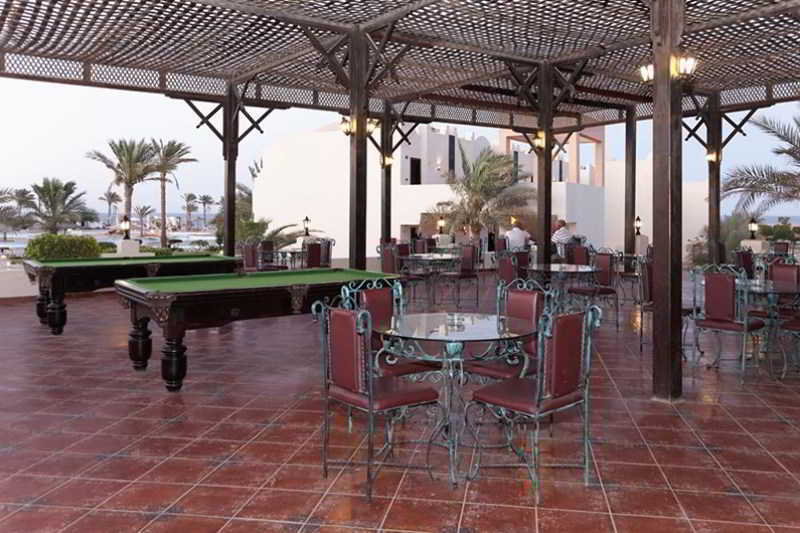 This beach hotel has modern furnishings and facilities to ensure utmost comfort for its guests. 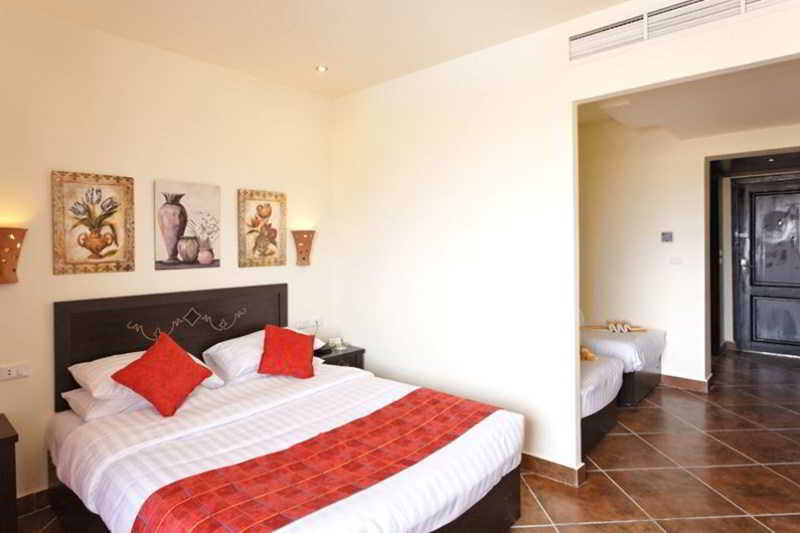 Travellers will enjoy a good night's rest in their well-equipped rooms with an en suite bathroom. 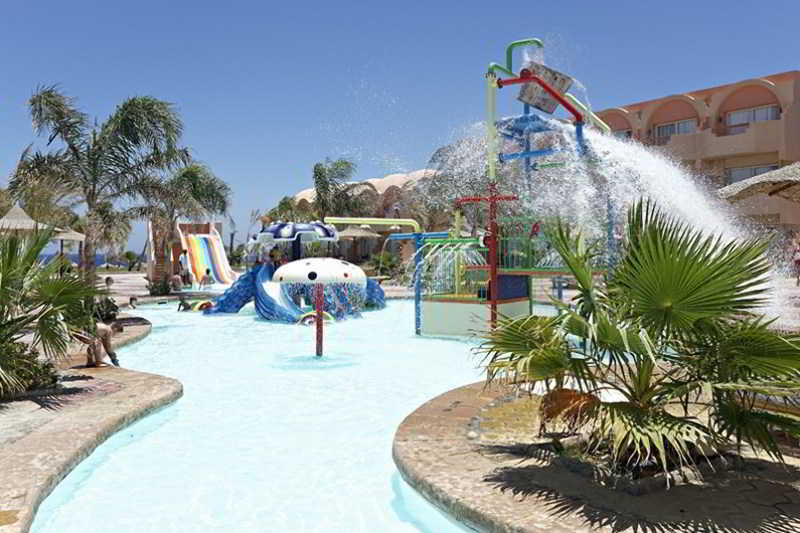 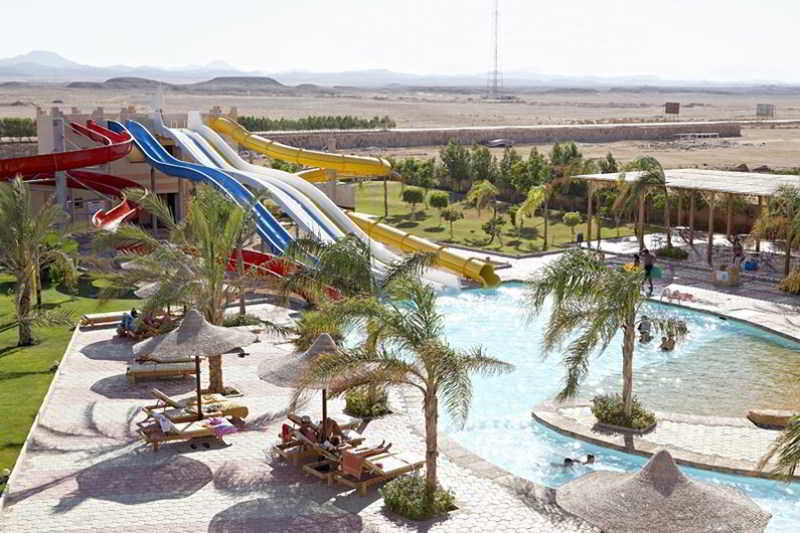 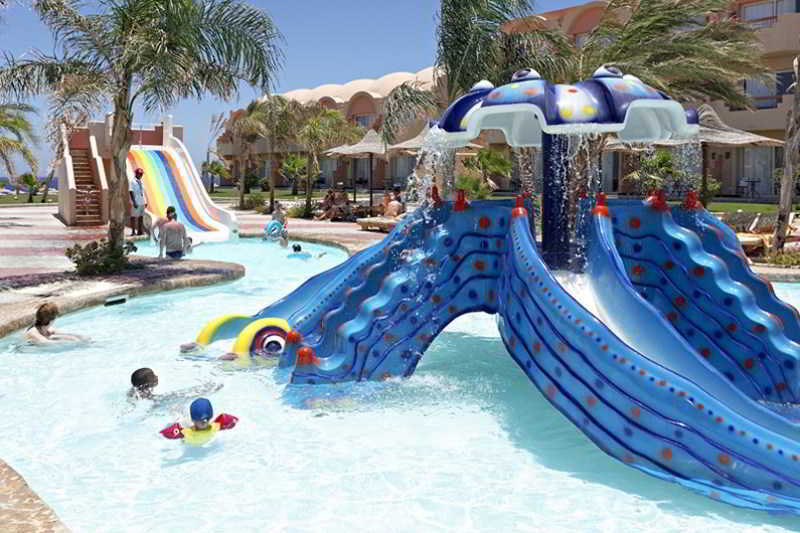 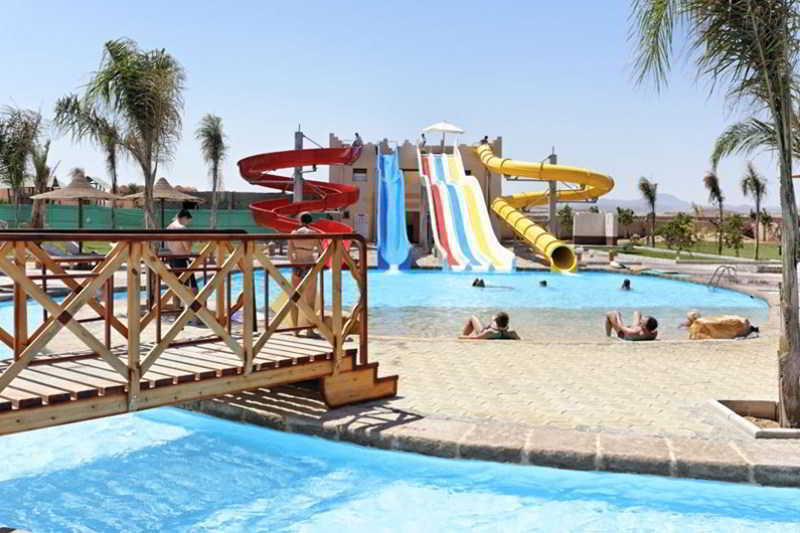 This hotel also offers an extensive outdoor pool area with 4 pools, including 1 heated pools. 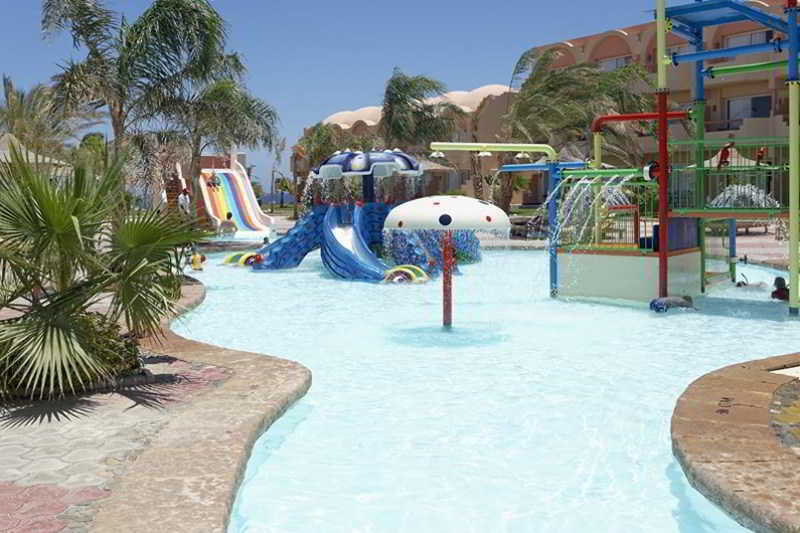 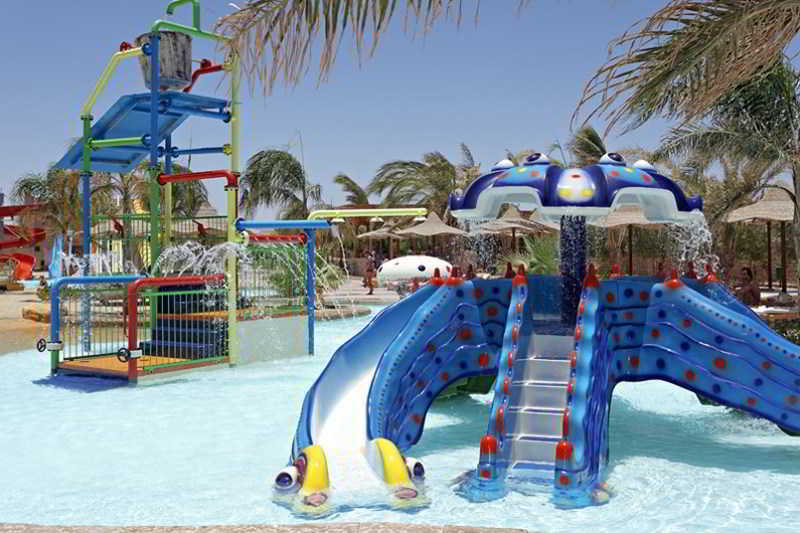 There is also a children's swimming area. 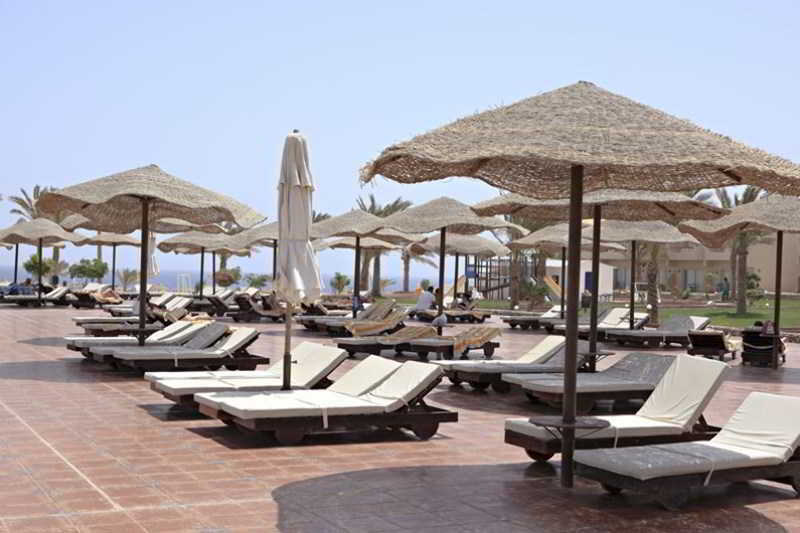 Guests who want to work on their healthy tan can relax on the sun terrace where sun loungers are laid out. 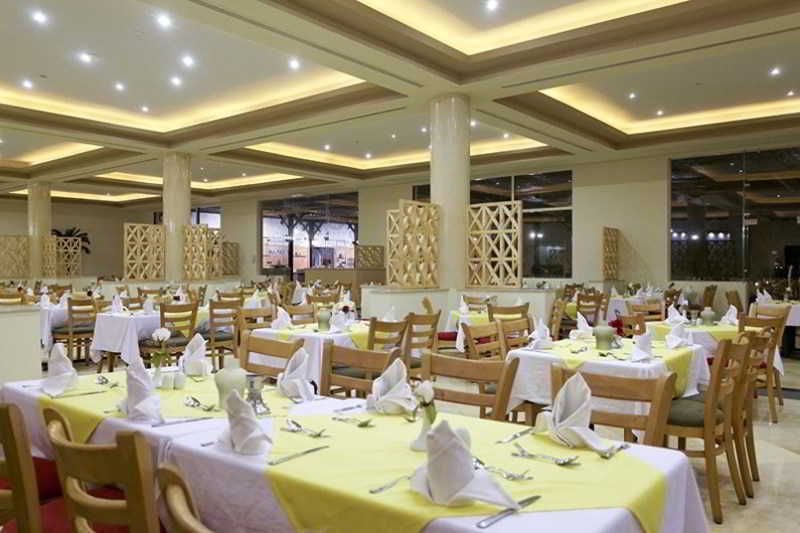 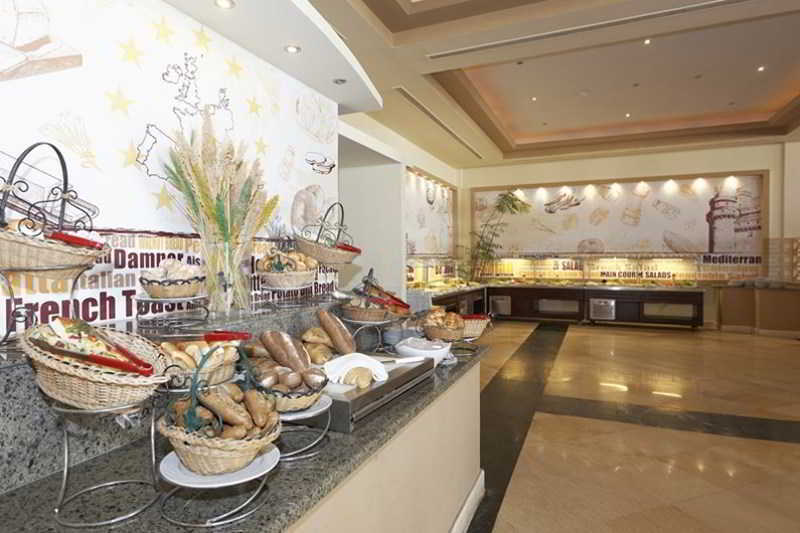 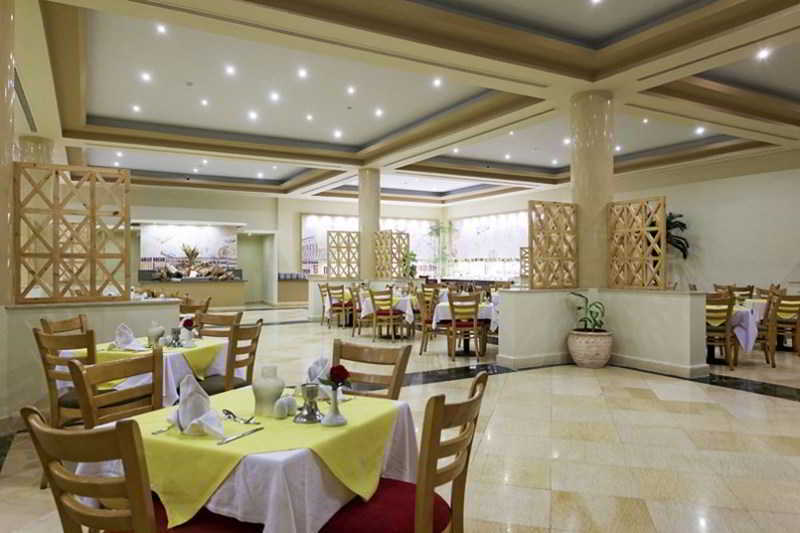 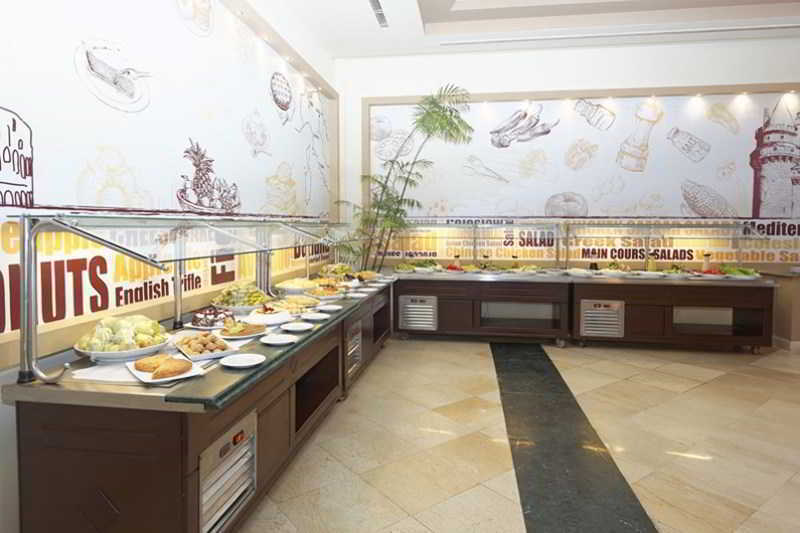 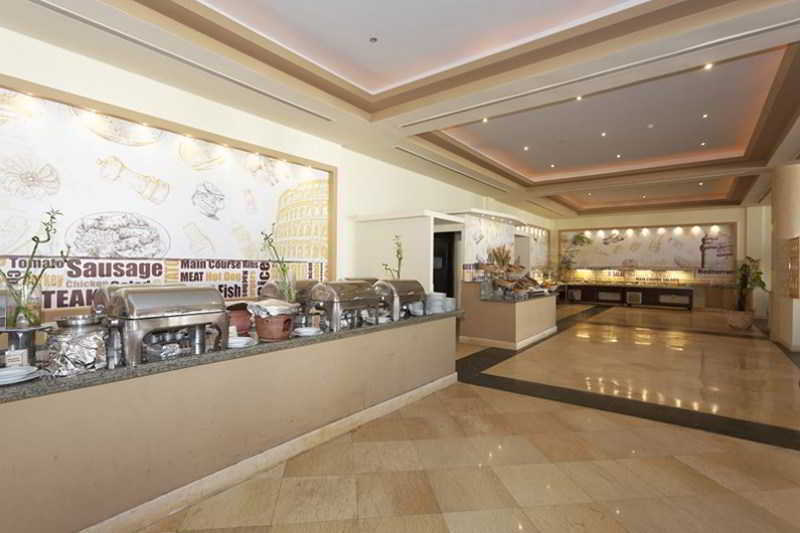 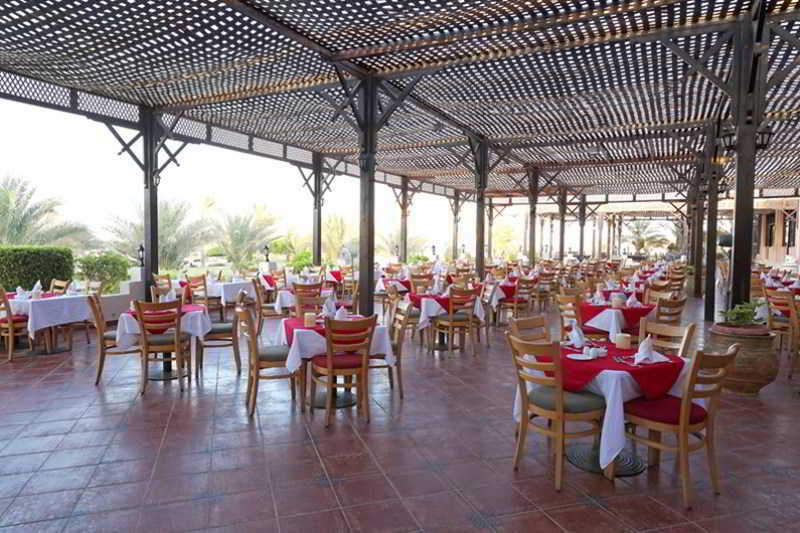 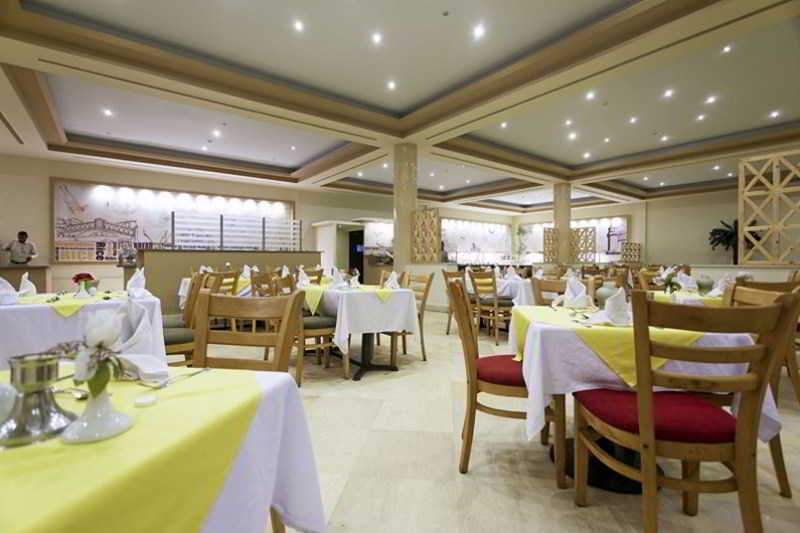 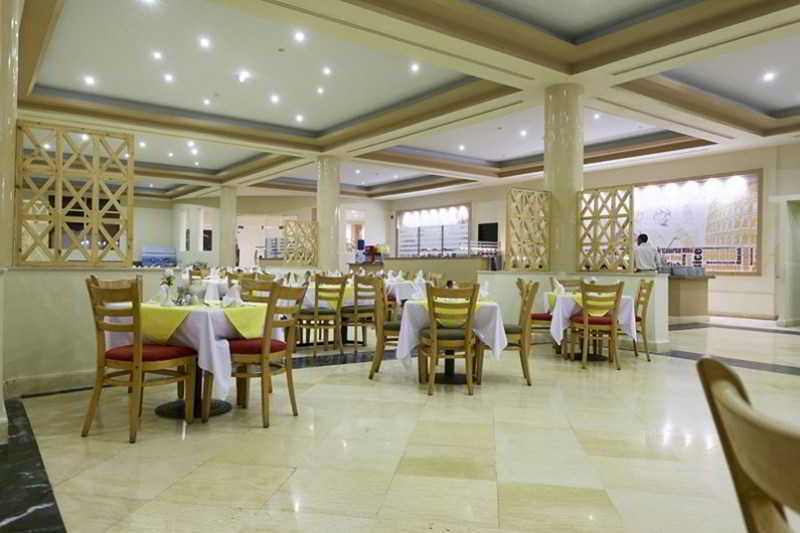 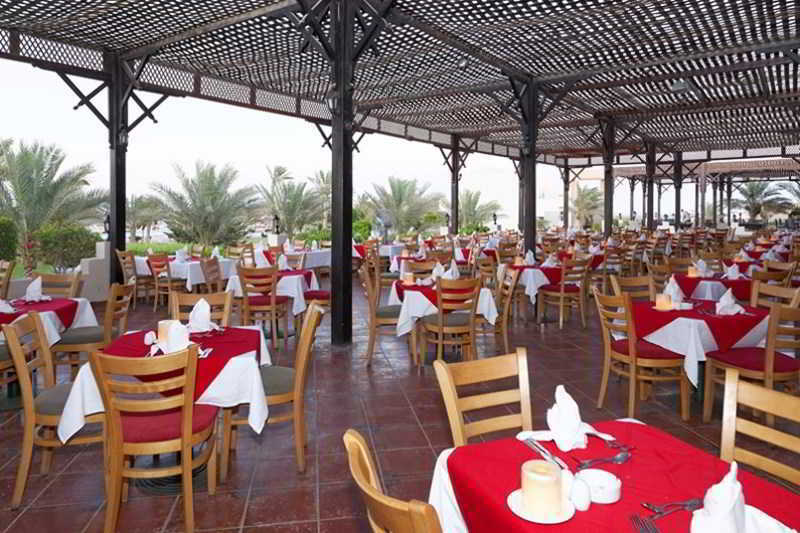 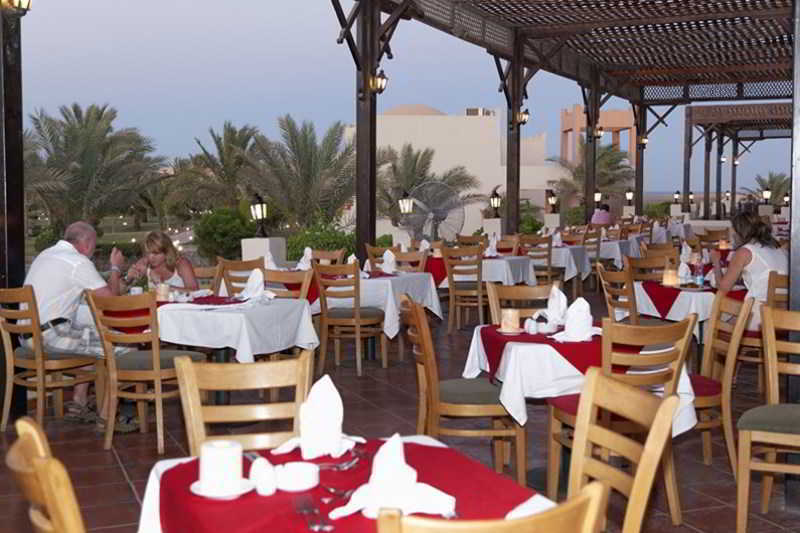 In the evening, typical Arabic and Egyptian cuisine awaits guests at the hotel's restaurant.